BERLIN -- German supplier Schaeffler posted a double-digit increase in second-quarter profit on Thursday, helped by growing demand for its auto components and cost savings in its industrial division. The company, which listed on the stock exchange in October, said it still expects sales to grow 3-5 percent this year, aiming for an operating margin of 12 percent to 13 percent. Adjusted earnings before interest and tax (Ebit) jumped 14 percent to 438 million euros ($488 million) between April and June, with sales adjusted for currency effects up 3.3 percent, the company said. Profit from its automotive business, which contributes three quarters of group sales, rose about a fifth to 367 million euros, and the group's quarterly operating margin edged up to 13 percent from 11 percent a year earlier. Schaeffler's industrial division, which makes ball bearings for products ranging from tools to airplanes, is also starting to benefit from greater cost savings, the company said. 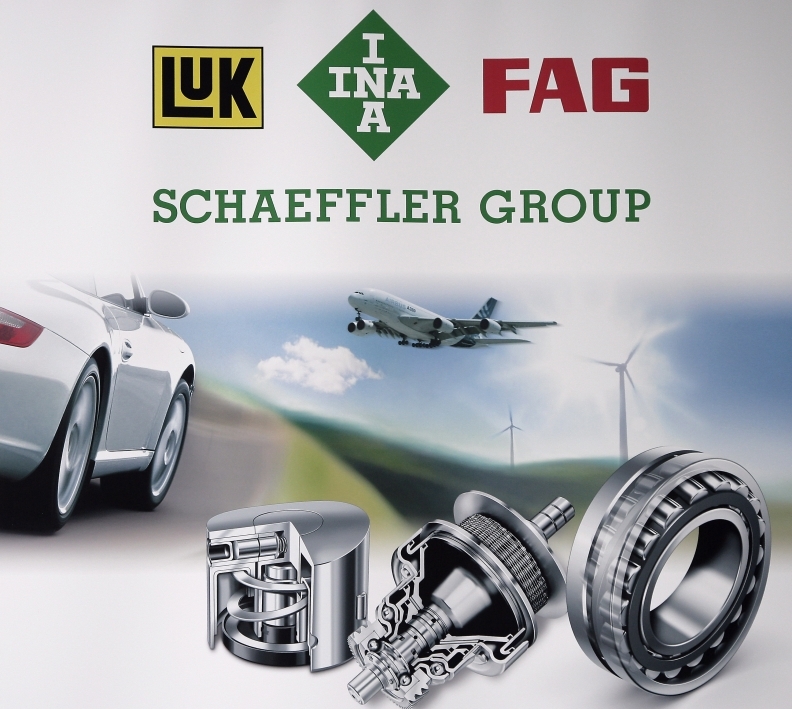 A year ago, Schaeffler announced a program to overcome underperformance of the unit by cutting jobs, especially in Europe, and strengthening regional sales operations. "The solid margin, the industrial division performance and the strong free cash flow beat expectations," analysts at UBS said in a research note, calling the results a "quality beat."